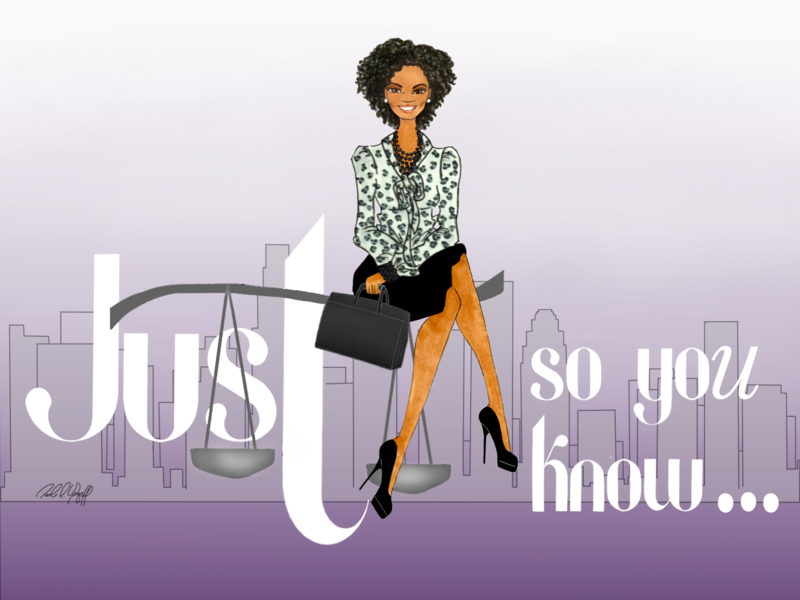 The Purpose of “Just So You Know” is to provide information and facilitate discussions on topics that you may wonder about, but not know about. In order to do this, I need to know what you want to know about. If you had a friend that was an attorney who would answer your questions, what would you ask? If you had a news reporter who was a friend who would cover stories that interest you, what would those stories be about? Gotta Legal Question? Just Ask! All you have to do is post a comment below (don’t worry, you can make it “anonymous” if you’re worried about identity). I’ll use the comments below as a guide for “topics of discussion”, “frequently asked questions.” If I don’t know the answer, I can probably figure it out or invite a guest blogger who specializes in that area to answer it. With that being said, What’s your question? What’s a topic you’d like to discuss? Can I stop my daughter’s mom from moving out of state with our 11 year old daughter? We have never been married. We have no formal custody arrangment but we have been sharing custody and I pay so much in child support that the mother does not work….I want an official joint custody arrangment in California. What are my options? Of course your options will depend on the specific circumstances of your case. However, in general, in California, when the parents to a child are not married, in order for the father to seek an official custody order from the court, a parental relationship must be established. This is done by filing a Petition to establish Parental Relationship with the court. With this Petition, you may also seek custody orders by filing a motion. Once a Petition is filed, an automatic standard restraining order is issued restraining BOTH parents from removing the minor child from the state without prior written consent of the other parent or a court order.